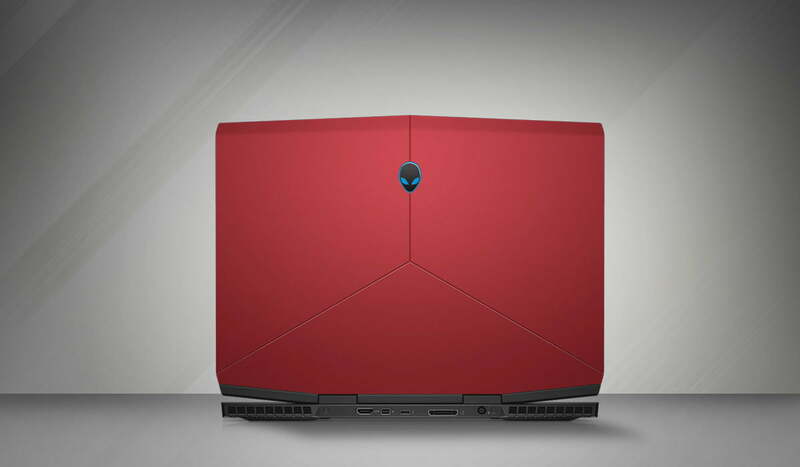 The new marvel of aesthetics that has been experimented by the Alienware is the slim, M15. This wonder of thin and lightweight gaming laptop has been praised by many all over the internet. This wonderful piece is the smartest gaming laptop by Alienware so far, being 4.8 pounds and 0.7 inches in width. It can easily handle 1080p gaming in this compact size. M15 comes in an amazingly sophisticated size and some really vibrant colors adding a lot of flavors to the brand. Apart from the regular black silver and grey laptops, the company has put together a cherry red body that completely complements the design. The M15 does not have a very bright display. 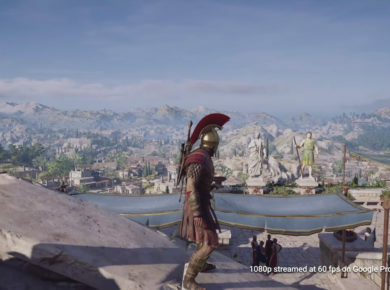 Its 144-Hz refresh rate gives an amazingly smooth gaming experience. This amazing gaming laptop has an average brightness of 284 nits though there are still many laptops from the peers that can give even better average brightness as good as up to 293 nits. The size has been compacted, and it has somehow affected the audio from the two tiny speakers that are situated somewhere at the bottom of the laptop. The keyboard is something that has failed to please many users with its island-style having almost 1.1 mm of difference between the keys. The touchpad is amazing though! It is 4.1 x 2.5 in size and does not have discrete buttons. It supports the pinch zoom feature along with the two-finger scroll and three and four finger tap. The Alienware M15 tops the list with the best battery life of 6 hours and 25 minutes. Also, the system has a good cooling system that won’t let your device heat up if you are playing something like The Witcher 3! It is safe to say that the device is pretty comfortable and portable compromising on the performance expected from a gaming laptop! 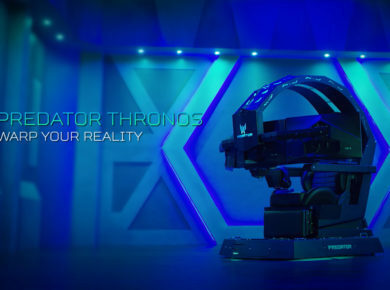 Acer’s Thronos is a gaming chair you would not want to leave!